Here is a summary of all Reviews available, click on the Review Picture or name to go to the full review page. 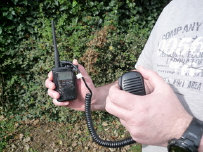 The Yaesu VX-3 is a Dual Band Transceiver with WideBand Receive inlcuding FM Stereo Reception. 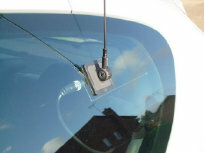 The GF151 From Moonraker is a 2/70 Glass Mounted Mobile Antenna.